I hope you all doing good. 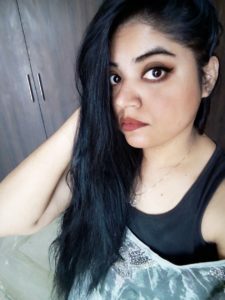 This time I am sharing my mantra of good glowing skin. 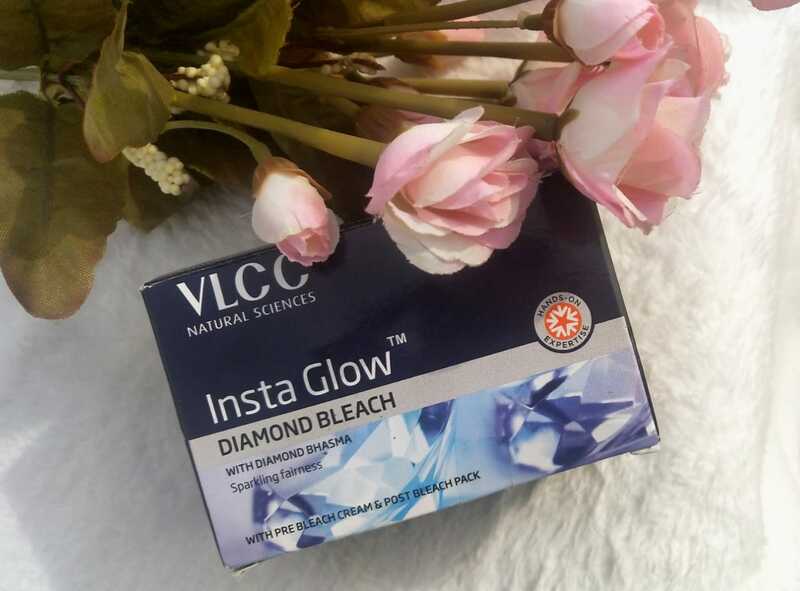 Its 👉 VLCC Insta Glow Diamond Bleach with diamond bhasma for sparkling fairness. 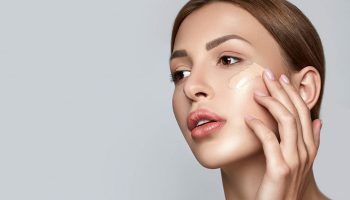 I am a regular follower of skin care routine and Bleaching is one of the most important step towards face care. I have used Jolen Bleach, Olivia herbal Bleach. One thing you should clear in your mind that bleaches are not natural. They are all chemical based products. People those have sensitive skin generally afraid of using Bleach. Every Bleach causes tingling sensation so that cream and activator are working. So little tingling is possible. Without wasting our time lets talk about this Bleach. Easy to carry pack and Packing is good but quantity of sachets is less as compare to cream and activator. How to apply: Before application first most important thing is to do patch test. Wash your face properly and pat dry then apply little amount of Pre Bleach Cream in a circular motion and massage until it gets absorbed. Now mix Cream and Powder activator in 10:1 ratio. Means 10 part of cream and 1 part activator. If you will add more quantity of activator with the cream it will create burning sensation. So mix appropriate quantity. Apply mixture with the help of Spatula. Cover your facial hair evenly with the bleach cream. Avoid contact with Eyes, Eyebrows and Eyelashes. Maximum time to keep cream is 15 minutes for fair fairer skin tone. 10 minutes for Darker Skin tone. Apply Post Bleach Cream in a thin layer and massage on to your skin till absorption. For Better results apply in the evening. My opinion about this product: I have been using Bleach since i was a teenager. 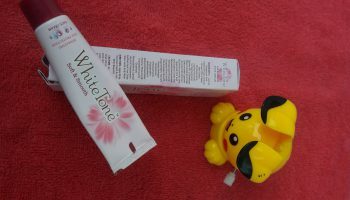 Bleaching is the best solution to get fairer, glowing skin and sun tan removal on the go. Earlier good options were not available. 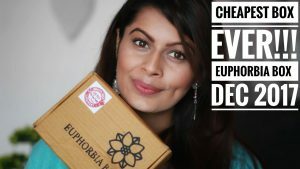 Now each and every beauty product is easily available and affordable too. 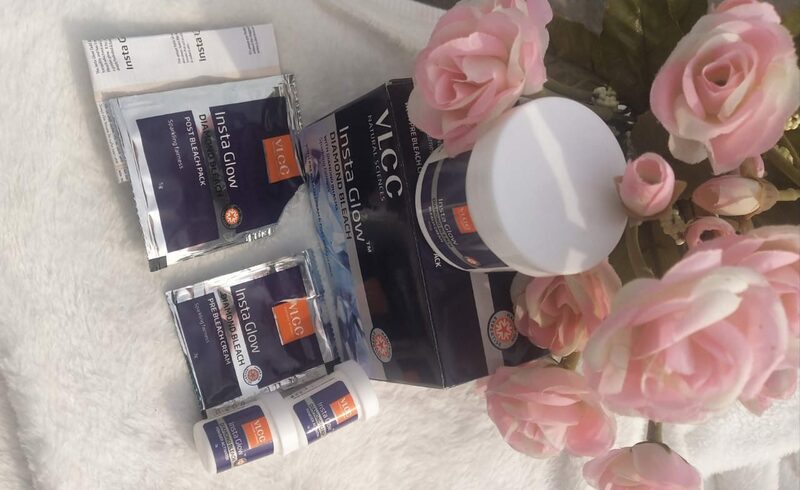 I am using this VLLCC INSTA BLEACH from 6 months and not facing any problems. After bleaching you should massage your face with a moisturizing cream for best results. My skin tone is Fair not Milky white and it is best suitable option for me. I never felt skin burning, itching or rashes problems after using it. 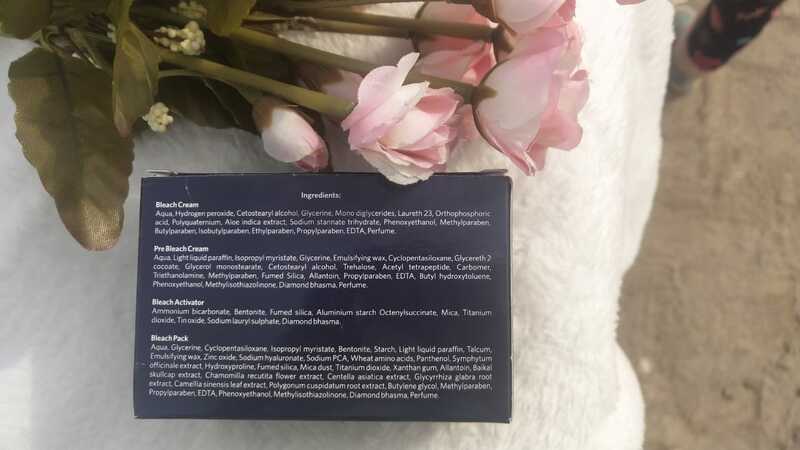 On the time of application some sensitive skin people may feel tingling sensation around the nose or on the sides of lips but that is normal. I can say this easily available Insta bleach is good option for bleaching in a economic way. Its effectiveness is remarkable up to 1 month. 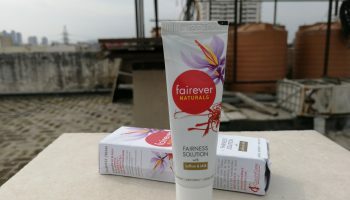 For fairer, glowing skin and tan removal its a good and effective bleach. Next time don’t waste your valuable money in the parolur. Instead take out 15 minutes of time for yourself and get a glowing face instantly. 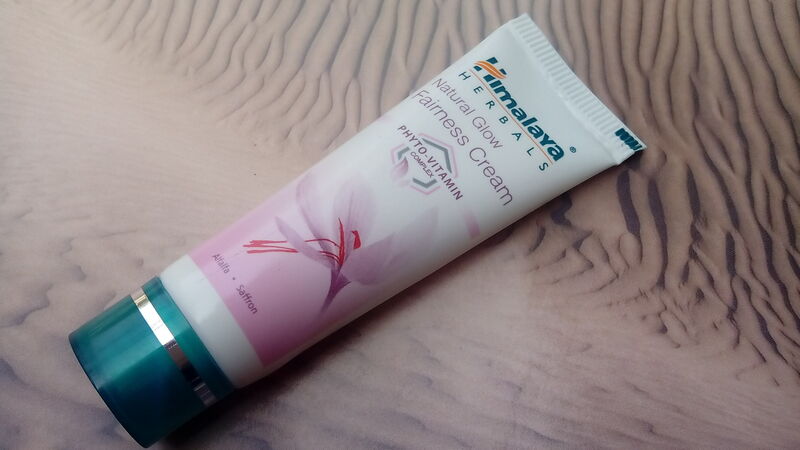 Suitable for Indian skin tone. Author: Reena Patel is a post graduate in Biochemistry. Nature lover and love to travel, reading, writing. Her Adaptive nature inspire her to deal with difficult situation in the life.